Each year, nearly two million art enthusiasts attend Howard Alan Events & American Craft Endeavors festivals at a variety of beautiful, scenic venues across the nation. Join us as an art or craft festival sponsor and enjoy superb marketing, promotion and advertising opportunities. Reach hundreds of thousands of people within one weekend! 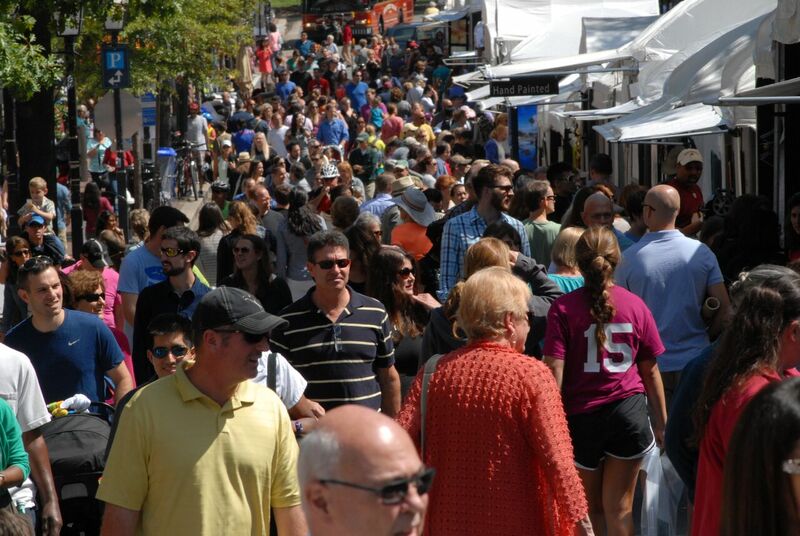 To view our complete art festival and craft fair schedule, click here. 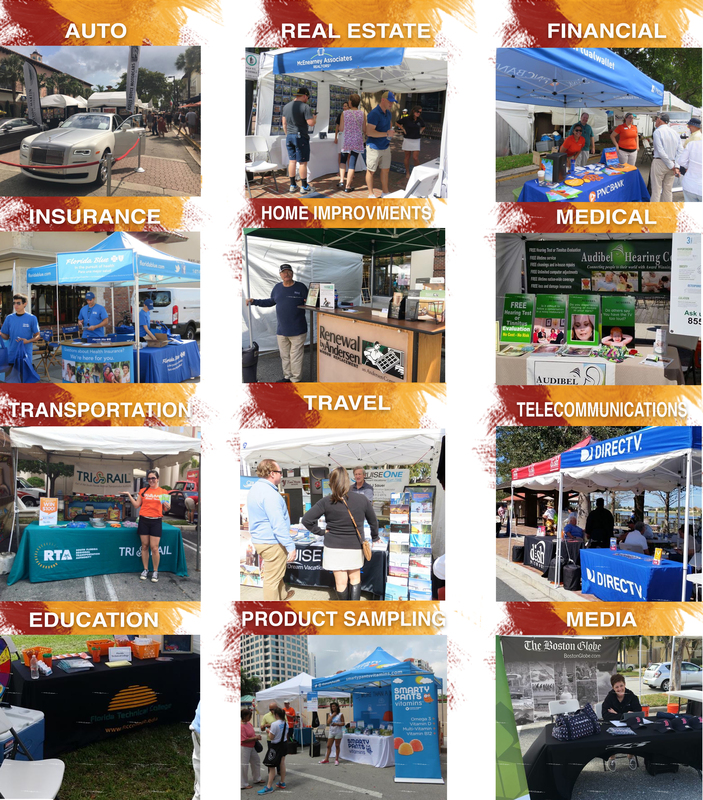 Join the Growing Ranks of Our Successful National & Local Sponsors!